Come and see me for a full health evaluation. 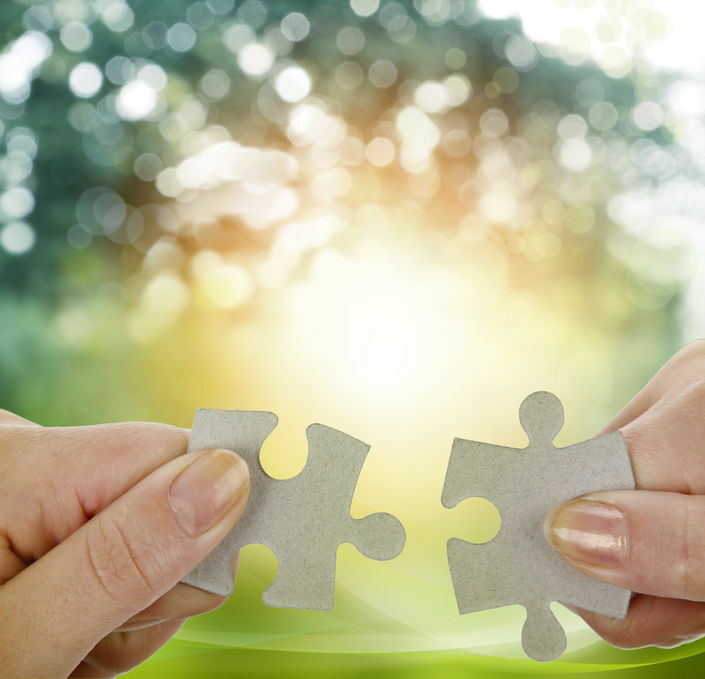 Together we can piece together what is keeping you from optimal health. Treatment may include lifestyle advice, herbal medicine, flower essences or nutritional supplements. I look forward to listening to your needs and helping you to gain insight into your health.